If you’ve driven to Chaco Culture National Historical Park (Chaco) or Albuquerque recently, you’ve undoubtedly noticed a whole lot of oil and gas development along the way. What you may not know is that SJCA and partners are in an intense fight to curb the damage this development poses to local and indigenous communities, regional air quality, and Chaco itself. This new front for oil and gas development appeared on our radar screen seven years ago. It was then that SJCA teamed up with Anson Wright of the Chaco Alliance to evaluate a proposal to “improve” the main access road to Chaco. Though project proponents wouldn’t cop to it, we knew the road improvement had less to do with access to Chaco and much more to do with facilitating future energy development plans. SJCA pressed for a comprehensive environmental analysis of the road improvement project, including its potential impacts on Chaco, but in early 2014 the Bureau of Land Management (BLM) abdicated its responsibility under the National Historic Preservation Act by allowing San Juan County to make improvements without consultation. In association with this road improvement project, BLM attempted to lease numerous parcels for oil and gas development in close proximity to Chaco. 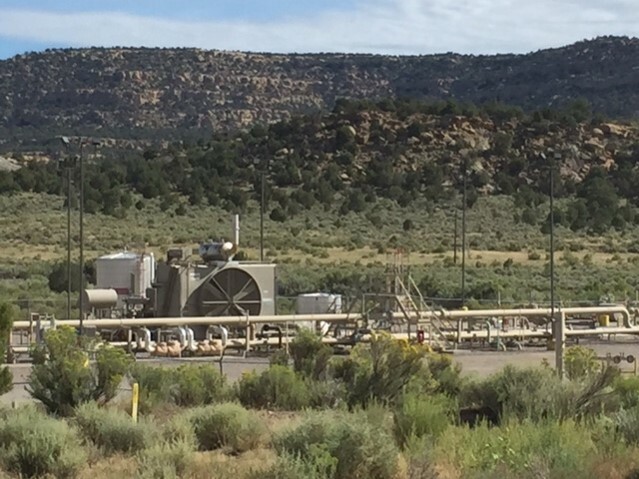 SJCA’s numerous meetings with BLM proved frustrating as BLM questioned whether there was anything “compelling” about the area outside Chaco and erroneously claimed that their agency had limited ability to decline nominated oil and gas lease parcel sales. Due to comments and pressure from SJCA and partner groups (including WildEarth Guardians and Western Environmental Law Center), the majority of proposed oil and gas leases in proximity to Chaco Culture NHP were deferred. Fast forward to two years ago. 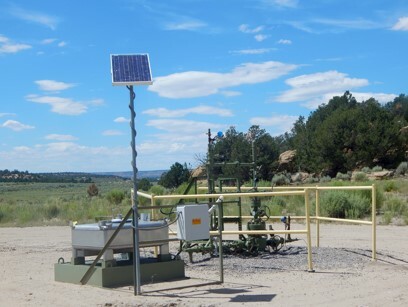 Starting in 2013, BLM began approving individual oil well projects in the checkerboard land area of Lybrook and Counselor, New Mexico. This checkerboard consists of a dizzying array of lands including Navajo tribal trust, Navajo allotments, private, state of New Mexico, federal surface requiring oversight from Bureau of Indian Affairs (BIA), and BLM lands. To further complicate the situation, many of the lands involved are considered split estate where BLM controls the mineral estate regardless of surface ownership. 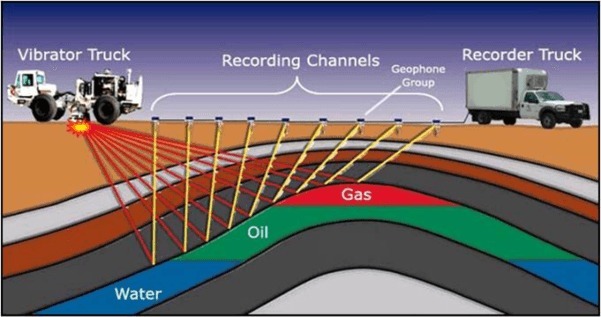 The wells drilled in this current round of leasing utilize new horizontal drilling technology to access Mancos Shale/Gallup Formation oil reserves. A critical point to note is that this area of the southern San Juan Basin was never deemed probable for oil drilling and development. The management rules it relies on are a 2003 BLM Resource Management Plan (RMP) that never contemplated horizontal drilling or evaluated impacts from a comprehensive drilling program. Drilling and development of these oil wells in the Lybrook and Counselor areas has resulted in numerous local impacts, including industrialization of living and heritage communities, wasteful flaring activities, vast public health concerns, and safety problems. In addition, BLM claims of consultation with affected parties, including tribes, remains marginal, segmented and insufficient. In 2014 BLM announced preparation of a RMP amendment and Environmental Impact Statement (EIS) specifically for Mancos Shale/Gallup Formation development. SJCA partnered with other conservation groups to submit scoping comments for this Mancos Shale RMPA/EIS in 2014. Confirming the reckless forge ahead mentality, in 2014, BLM announced a proposal for Saddle Butte San Juan Midstream LLC’s Piñon Pipeline Project, to transport 50,000 barrels per day (“BPD”) of crude oil from the Lybrook area to transport facilities along the Burlington Northern Santa Fe (“BNSF”) rail line for export. The Piñon Pipeline is approximately 140 miles in length and includes a 75-foot right-of-way, accounting for 10,500 square miles of surface disturbance. 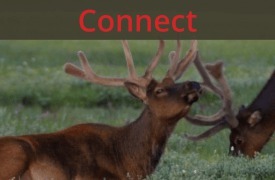 Despite the obvious connection to the Mancos Shale RMPA/EIS and controversy of the proposal, BLM is trying to prepare an Environmental Assessment, rather than a more detailed Environmental Impact Statement, for the Piñon Pipeline. With growing controversy, over 30,000 comments have been submitted to BLM on the Piñon Pipeline. SJCA and partner groups have submitted detailed comments on the Piñon Pipeline and are prepared to challenge any attempts by BLM to approve the project. In addition, SJCA, partners and legal representation are preparing a legal challenge to continued BLM piecemeal approval of individual oil wells in the Lybrook area. 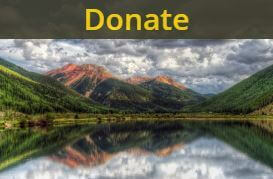 SJCA’s work in northwestern New Mexico remains vitally important to insure that diverse and rich living communities and heritage are adequately protected while BLM and other federal agencies attempt to haphazardly approve energy projects on public lands. SJCA’s working relationship with Diné Citizens Against Ruining our Environment reflects the long, arduous fight to reform the energy sacrifice zone mentality that has plagued northwestern New Mexico, along with the boom and bust energy economy. 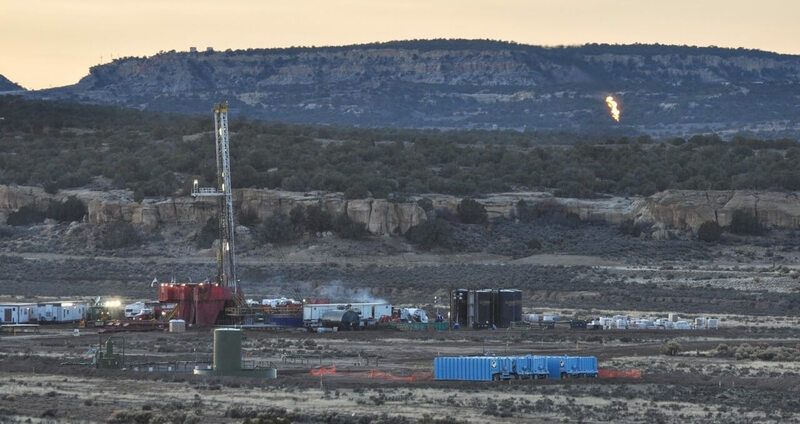 BLM must slow down and prepare comprehensive planning documents before approving any more Mancos Shale/Gallup Formation wells or the Piñon Pipeline. In addition, BLM attempts to minimize their responsibilities in assessing long linear projects, such as the Piñon Pipeline, will be met head on by SJCA and partners. 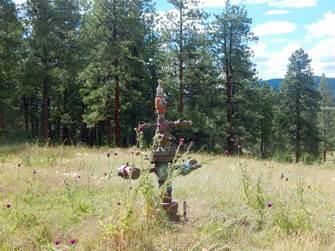 Thank you for protecting the environment and the sacred places. There is no need for further oil exploitation. The U S must concentrate on clean non polluting renewable energy sources. Fossil fuels are not viable any longer. Thank you again for your work.